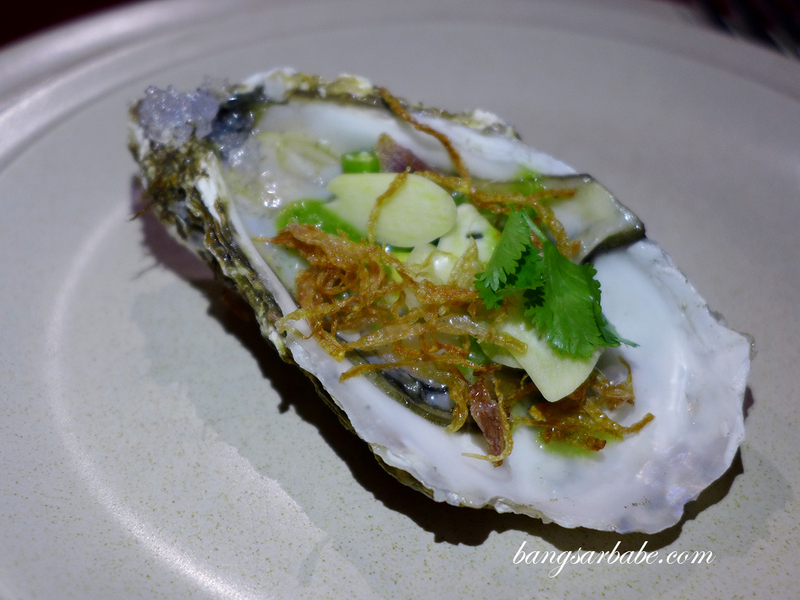 Rama V in Jalan U-Thant sports an updated menu with new dishes to complement the old signatures, which I had the privilege of trying. 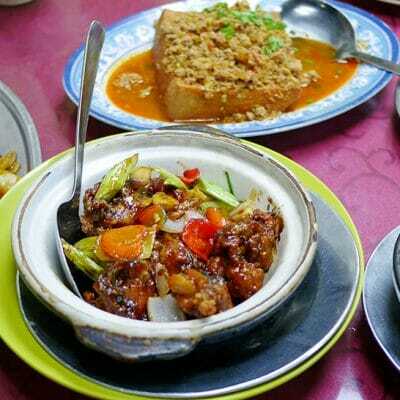 It is a restaurant that holds good memories for me – weddings, events and get together with friends and loved ones were held here. 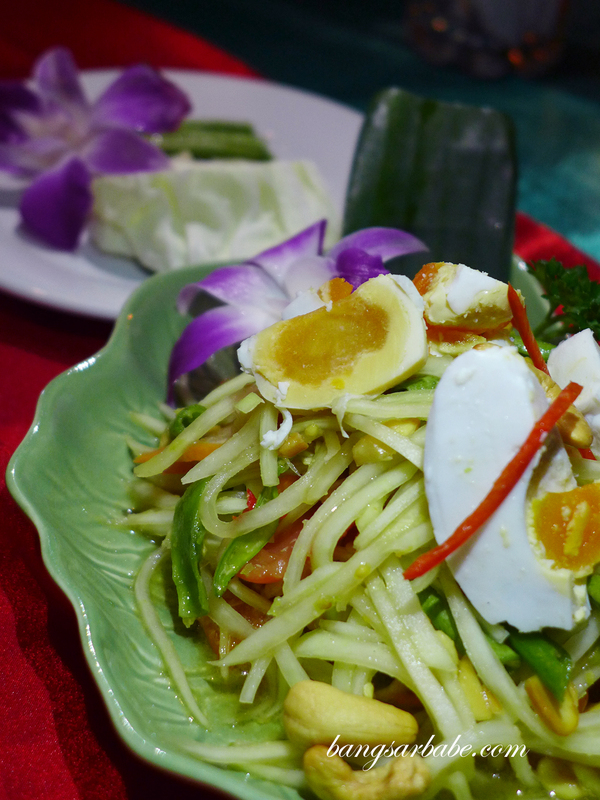 Among the appetizers, Rama V Papaya Salad with Salted Egg (RM24) was an eye opener. Not only was it fiery, but also rich from the egg and lime juice. 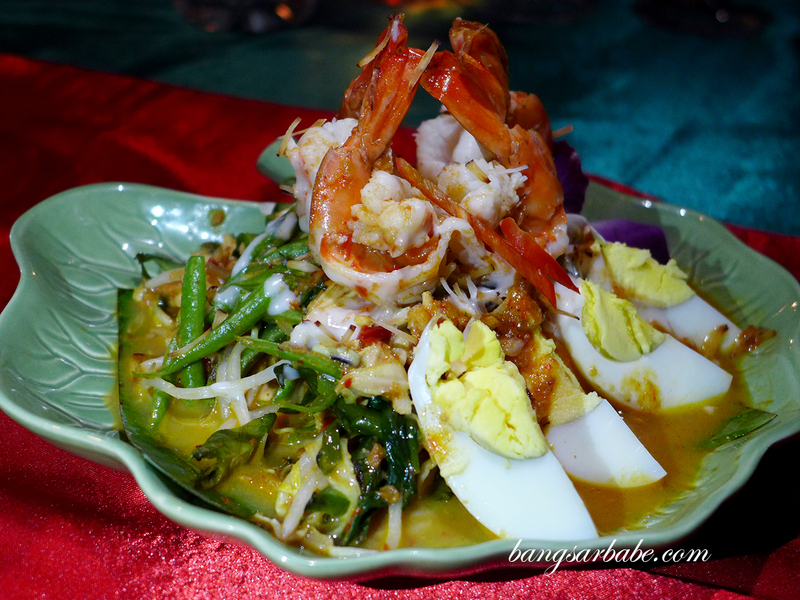 The Ancient Thai Salad (RM24) was also noteworthy; a sumptuous assemblage of plump prawns, boiled egg and assorted vegetables that packed a wallop. 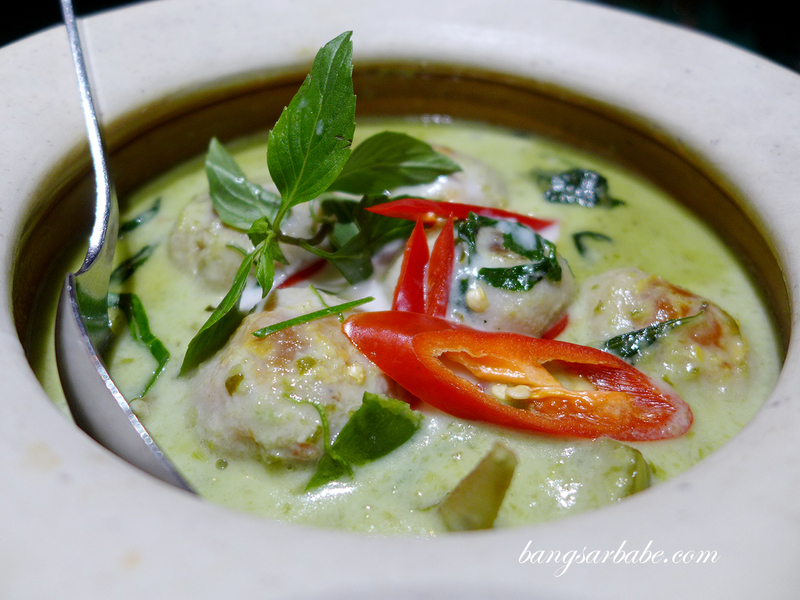 We skipped the quintessential green curry chicken for Rama V’s Green Curry Fish Paste stuffed with Salted Egg Yolk (RM28) – rich, well blended and delicious with white rice. 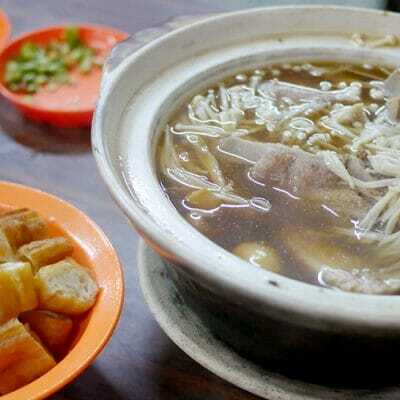 I still wonder why the Spicy Wild Curry Fish (RM32) was named as such, when it tasted more like a robustly flavoured soup. 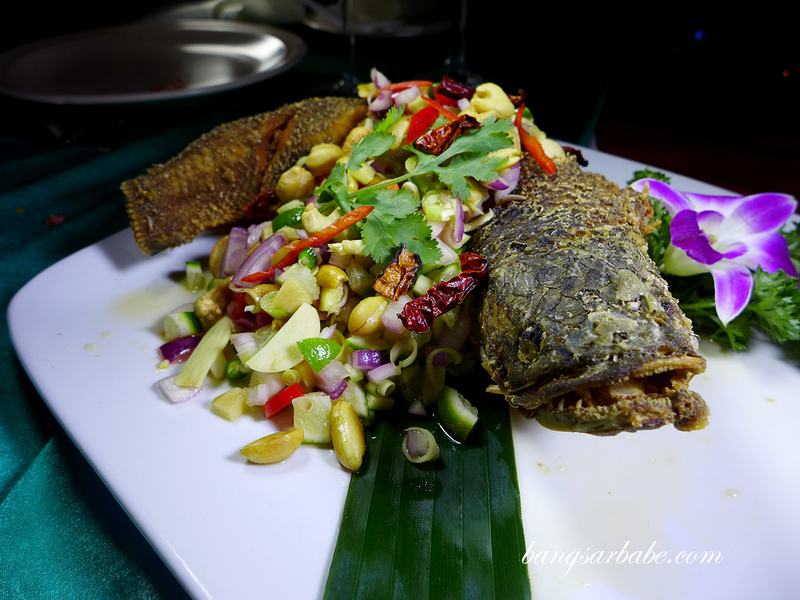 Decent, but my vote goes to the Deep Fried King Fish with Thai Herbs and Chili Lime Juice (RM70) – crispy and flavour packed with Thai herbs and lime juice. 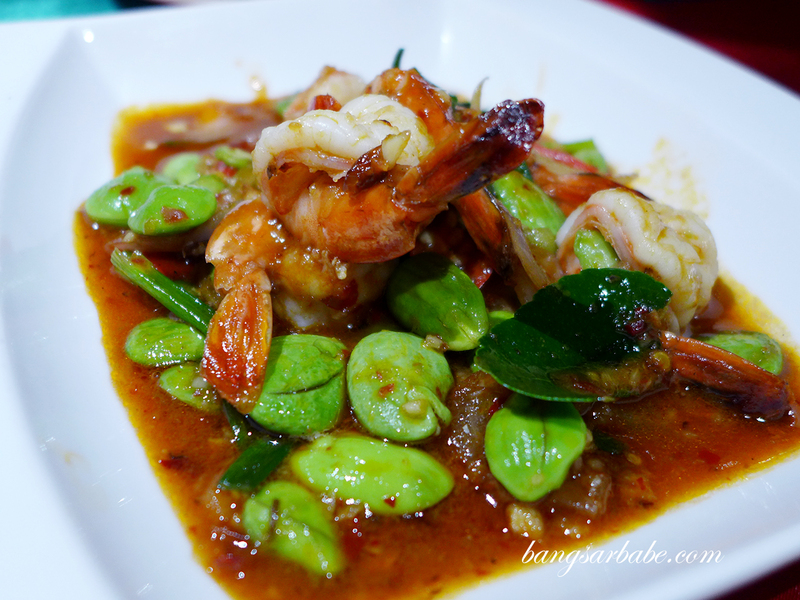 If you’re having white rice, try the Shrimp Paste Petai with Tiger Prawn (RM38) and Stir Fried Thai Eggplant with Soy Beans and Hot Basil Leaves (RM20). Both were equally good and lived up to the recommendation of the chef. 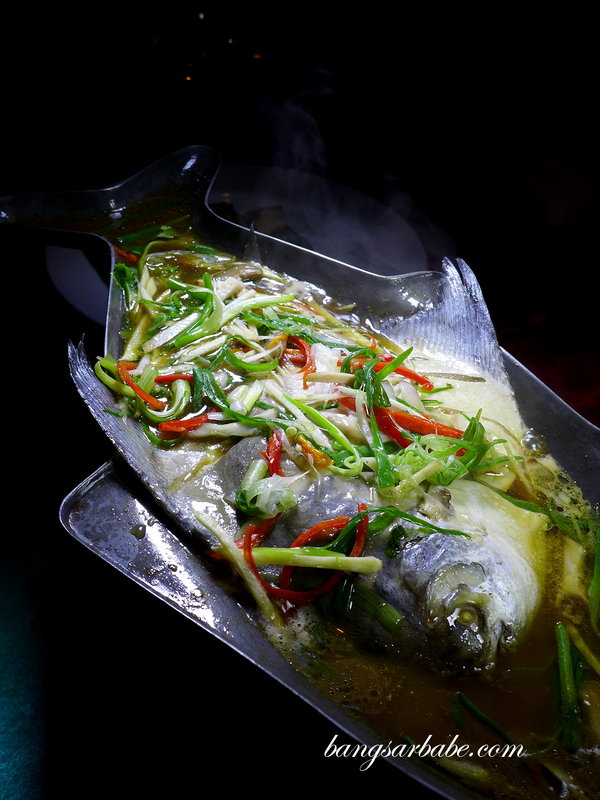 While the others enjoyed the Steam White Pomfret in Superior Soy Sauce (RM100), I wasn’t that big of a fan. 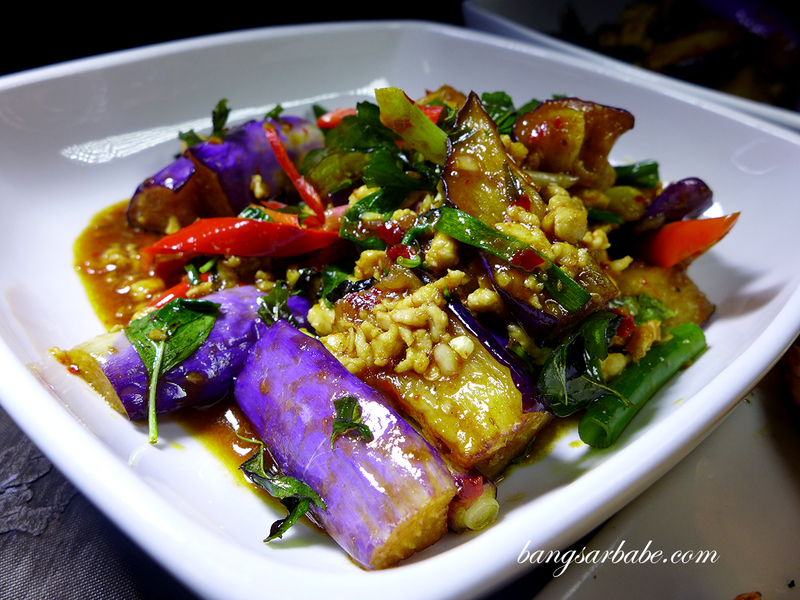 Granted the fish was fresh, but I’ve always associated Thai food with heat – this was considerably mild. 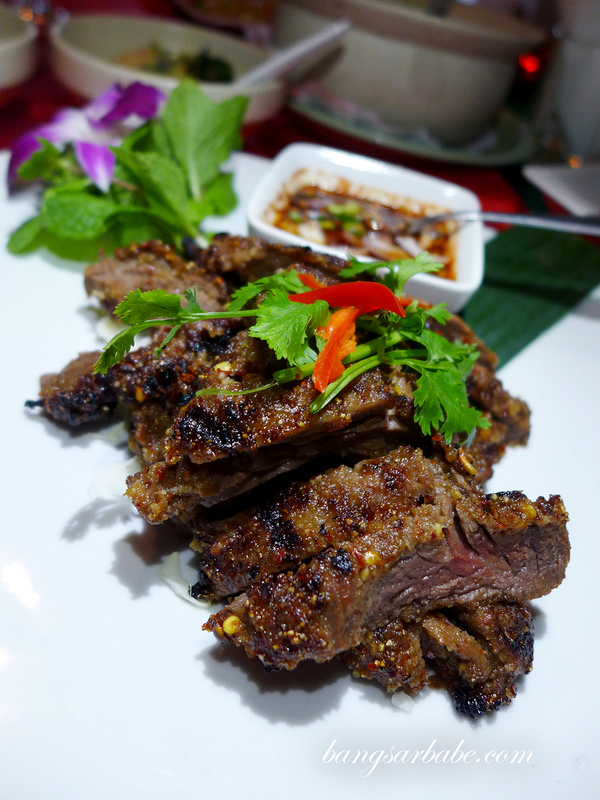 Thai style Grilled Australian Tenderloin Steak with Tamarind Sauce (RM40) is best eaten hot, for the texture toughens as it cools. 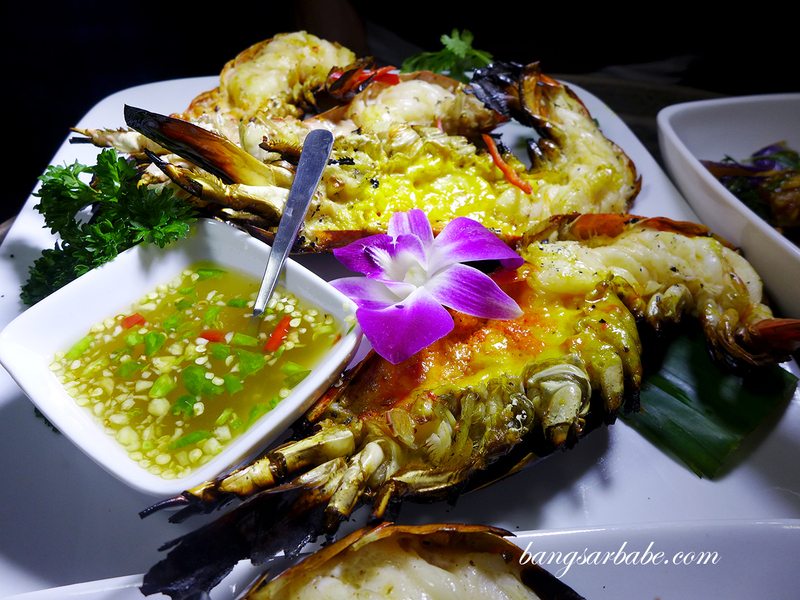 If you’re looking for a treat, indulge in the BBQ River Prawn served with Manow and Seafood Sauce (RM58 per prawn), full of creamy roe and delicious with the tamarind dipping sauce. 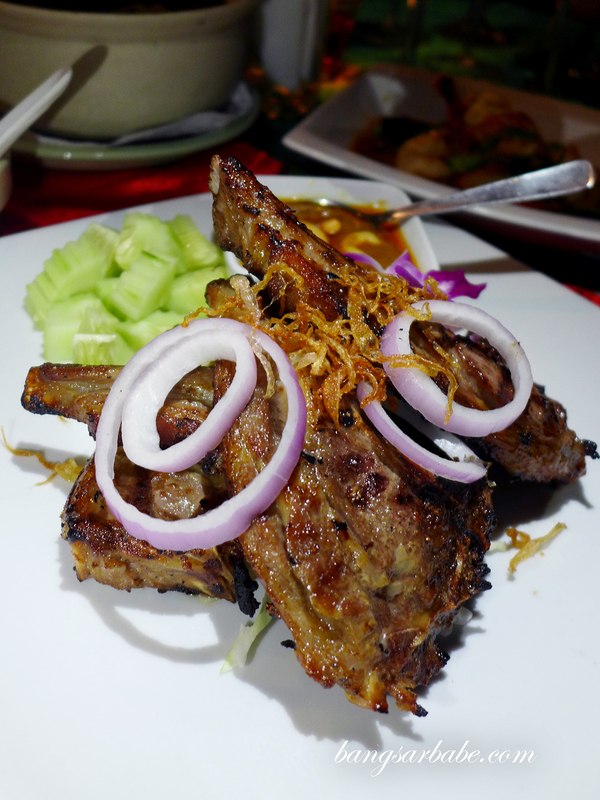 From the Modern Thai section, I thought the Rack of Lamb in Massamum Sauce (RM45) was juicy and tender with a good meat to fat ratio. 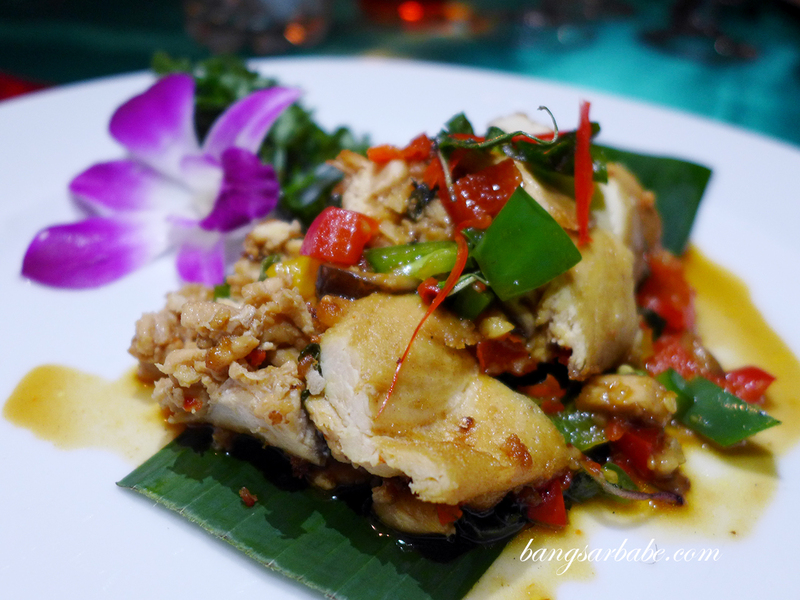 I was less bowled over by the Thai Style Chicken Roulade (RM35) as I found it dry. 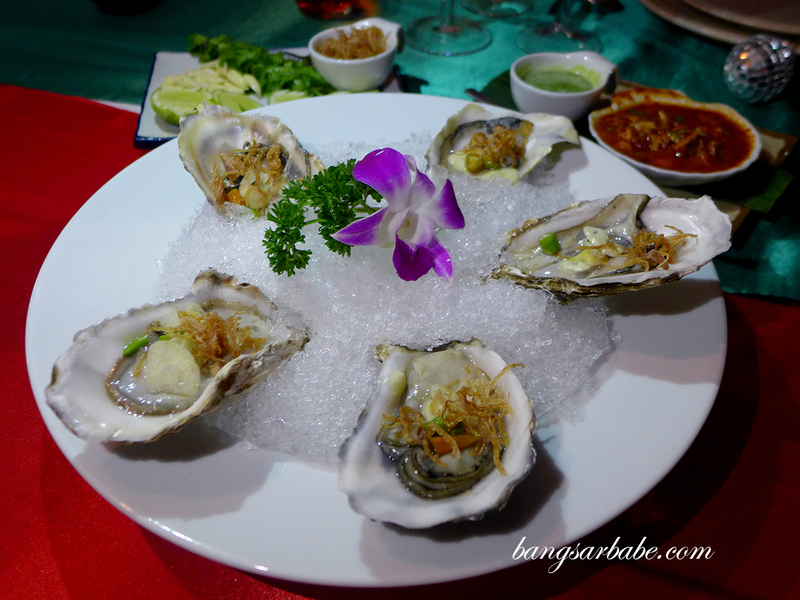 Rama V serves Fresh Australian Oysters with Manow Sauce (RM28 for 4 pcs) – great for the adventurous but if you’re a serious oyster lover, you might find the sauce combination overpowering. I rather enjoyed this, especially because there were sharp accents from the fresh garlic and tangy sauce. 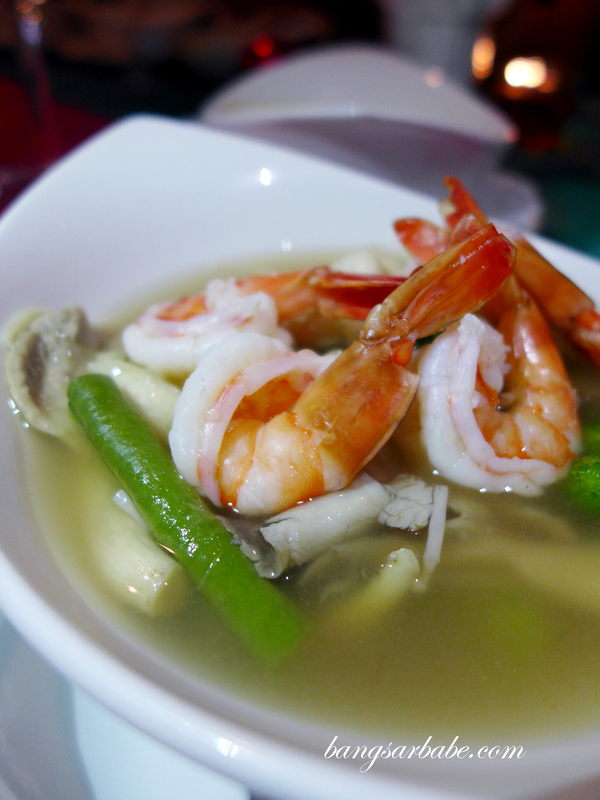 I was never a fan of clear soup so the Clear Southern-Styled Soup (RM16) didn’t leave an impression. 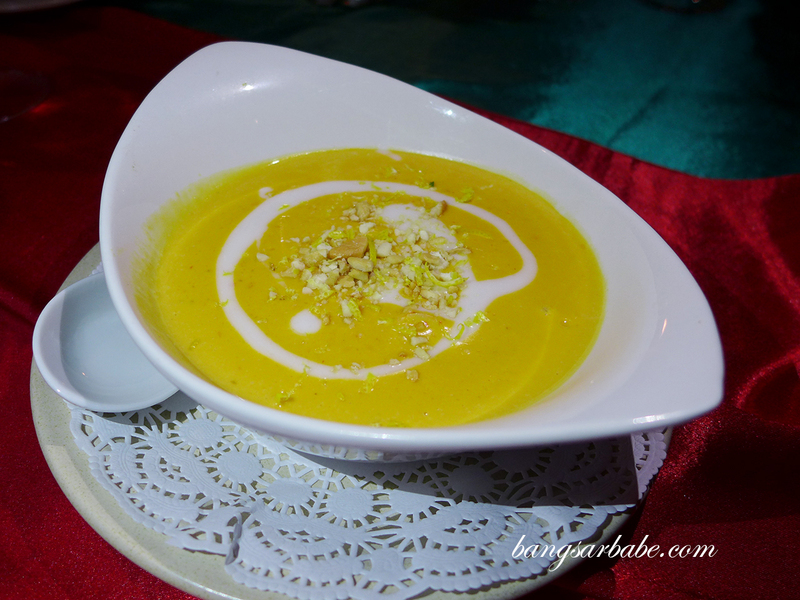 Instead, the Thai roasted Pumpkin Soup did; sweet, adequately creamy and scented with crushed pistachios. 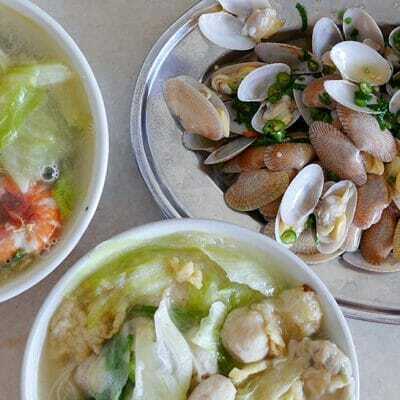 Old favourites like Mieng Kam and Chor Ladda are still available should you be a creature of habit. For reservations, call 03-2143 2428. 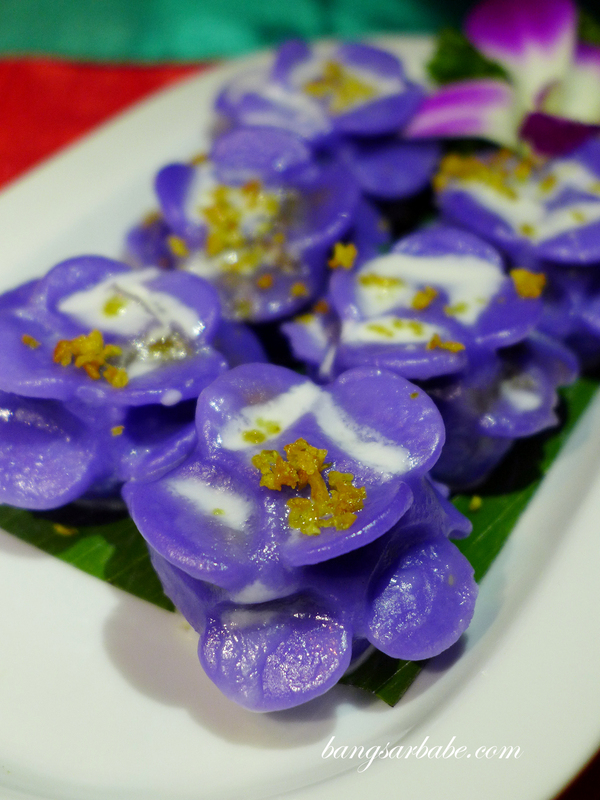 Verdict: One of my favourite places for Fine Thai cuisine. 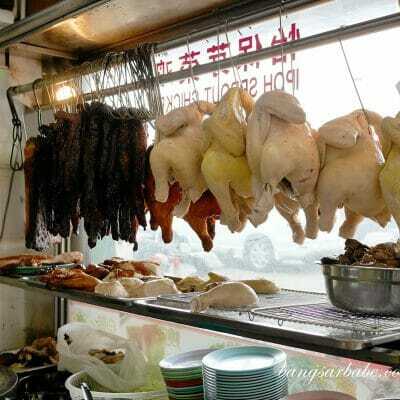 They also do weekend buffets for RM59.90++ if you’re interested.